Meghan Markle is having a banner year for firsts. 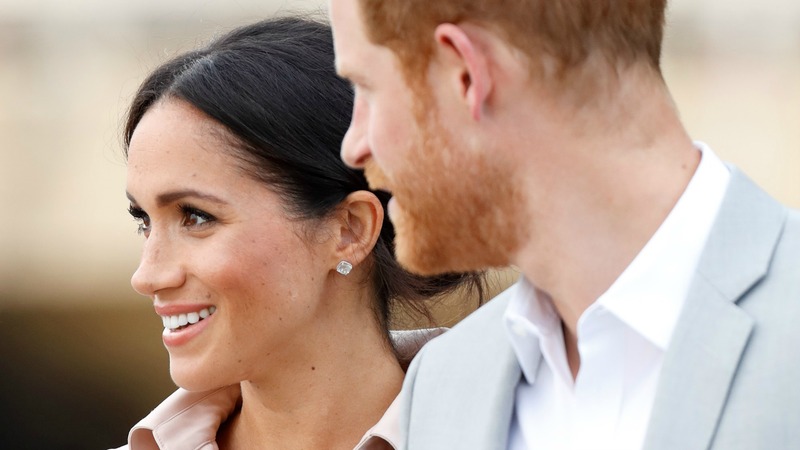 Thanks to her May 19 wedding to Prince Harry, the Suits star experiences new and exciting milestones, well, nearly every day. With Aug. 4 fast approaching, she’ll soon enjoy a big one: her first birthday in the royal family. And according to Hello!, the Duchess of Sussex will usher in her 37th year in true royal fashion. While it would be easy to imagine Harry whisking his bride off to some exotic locale for a birthday vacation, duty calls. Instead, Markle and her man will attend a royal-related event. Per Hello!, Charlie van Straubenzee — one of Harry’s dearest friends — is getting married on Markle’s birthday, and Harry will reportedly act as Straubenzee’s best man. Although the wedding isn't an official royal responsibility, it’s likely a big deal for Harry. His family’s history with the van Straubenzees stretches back to prep school, and both Charlie and his older brother, Thomas, are close to Harry and his older brother, Prince William (Thomas is even Princess Charlotte’s godfather). So, Markle is undoubtedly happy to be her husband’s date on such a special occasion. And, hey, weddings make for pretty fantastic date nights, right? Drinking, dancing, cake, vows of eternal love — you can’t get much sweeter than that.